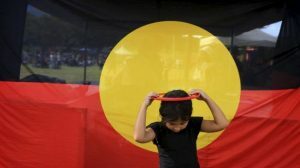 In Queensland there have been many moves to develop Indigenous languages policies, but none have been accepted or implemented. Bi-lingual education programs in the Western cape started in the 1970’s but where shut down when Federal Government policy changed and funding was withdrawn in the 1980’s. 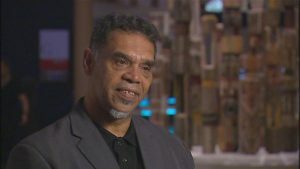 Recently, the Queensland Studies Authority accepted a recommendation from the QLD Indigenous Education Consultative Body to look into developing an Indigenous Langauges Other Than English (LOTE) Framework which supports and guides schools and the communities to negotiate, develop and implement an Indigenous language, appropriate to the local community, as an accredited LOTE subject. Queensland is also one of the few states that does not fund or coordinate any interpreting or translating services in any Indigenous languages, Aboriginal Englishes or creoles. Despite the lack of framework and support from the Queensland government, various language programs in schools have developed with the support of their local communities.